Isthmian League Cup 2nd Round. Wednesday 8 November 2017, 7:45pm. 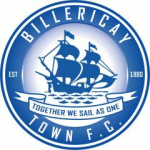 This Wednesday Billericay is in League Cup action again, travelling to Isthmian League One North Maldon & Tiptree. Town will have played seven cup matches in their last ten fixtures. 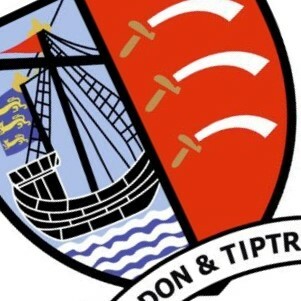 In the previous round of the cup, back in September, Maldon hosted Lesiton and the match ended in a draw. The Jammers won the penalty shoot out 5-4. Town hosted Barking in their previous League Cup match and won 5-1 thanks to goals from Joe Ellul, Danny Walker (2) and Billy Bricknell (2). There is parking available around the stadium.